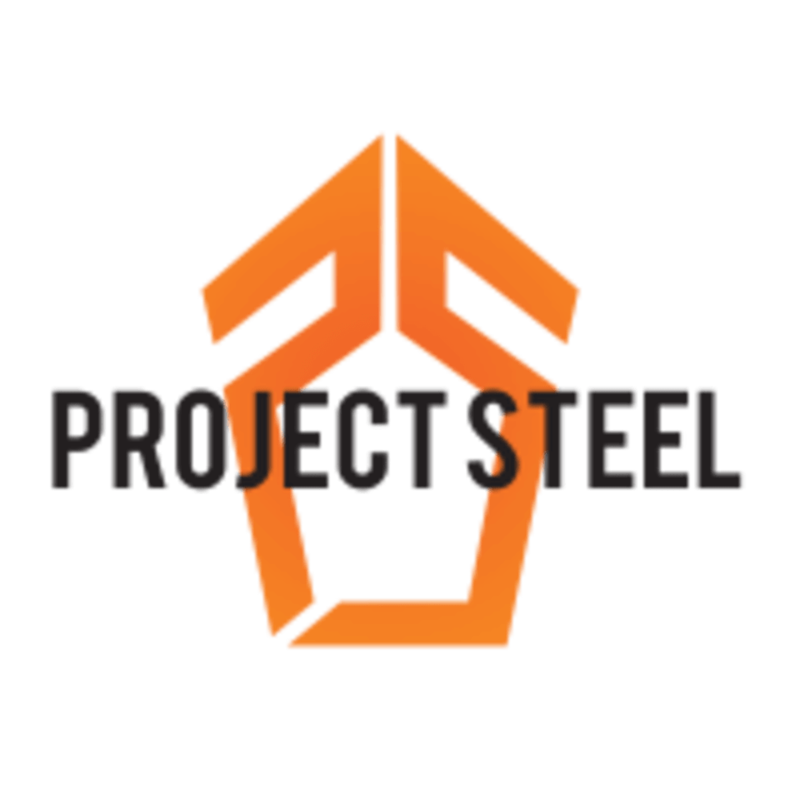 Start taking classes at Project Steel Fitness and other studios! Reach your goals with the Exclusive Project Steel Results Driven Training System. The combination of their Scientifically Proven Classes will bring you Results and you will NEVER Plateau. The classes are led by encouraging, dynamic instructors. They will make you sweat, have fun and get results! Get ready to have FUN and BURN calories! You can jump straight into all of their classes without any prior experience. Get a great RESULTS DRIVEN workout at Project Steel Fitness! You can jump straight into all of their classes without any prior experience. Once you arrive please check in at the Front Desk and hang out. The coach will call the class in when its time to start. Try the Project Steel Fitness difference and get a great RESULTS DRIVEN workout. ADDRESS: 5770 W Pico Blvd, Los Angeles, CA 90019. PARKING: Metered Parking on Pico Blvd or street parking in the neighborhood (please read the signs). *Located directly next door to the cafe Paper or Plastik. Albert was attentive and helpful. He provided my friend and I with a great experience and we will be back! This class was very intense and focused on Strength. I definitely sweated after this class. The instructor allowed you to work at your own pace but still pushed you to keep going. Intimate class. They are running a promo now until March 18. The instructor was great at keeping us safe with form and still working hard - you’ll wake up the next day good and sore! Nice gym space, too. Next to a delicious cafe. Awesome morning workout spot! Great workout and wonderful instructors! Kyle was super nice! The class was welcoming and definitely a challenge. I liked the structure of the workouts and will come back for another class! So much fun! I’m a beginner and Albert and the rest of the class were so encouraging and helpful.